Just recently I was looking for an appetizer to feed my hungry crowd and I happened to find one that looked really interesting. It was adapted from Lady Melady, My Castle, My Fort. 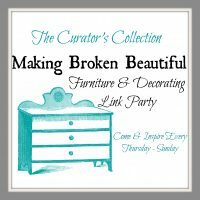 It looked simple to make so I decided to venture out and try it for my gathering. It was a big hit. Not one single leftover. This is what I like to see. My granddaughter loved them. She said that they should be called cheesy pickle wraps. So be it. 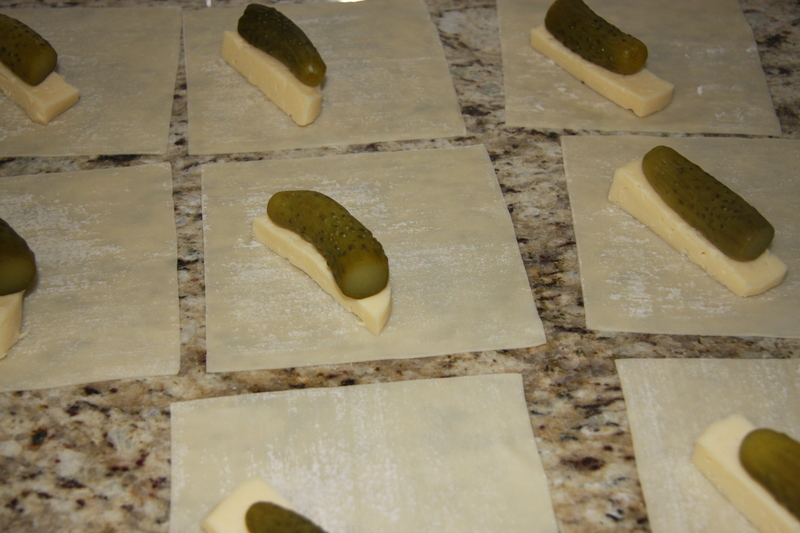 Catherine’s Cheesy Pickle Wraps were born. As they say try it, you’ll like it. Take the pickles and cut them either into 4’s or halves if they are large. But if they are small, I leave them whole. Drain them and pat them dry. Onto the middle of an egg roll wrapper,on an angle, place a stick of mozzarella cheese the size of the pickle and then place the pickle on top. Bring the bottom pointed corner up and over the pickle and cheese. 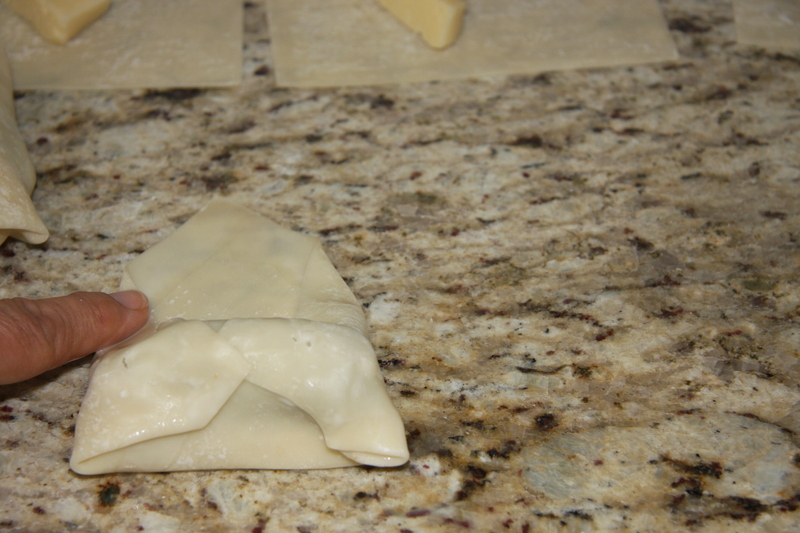 Moisten the edges when ever you fold the egg roll wrapper and slightly press. This is to ensure it stays closed during the frying. 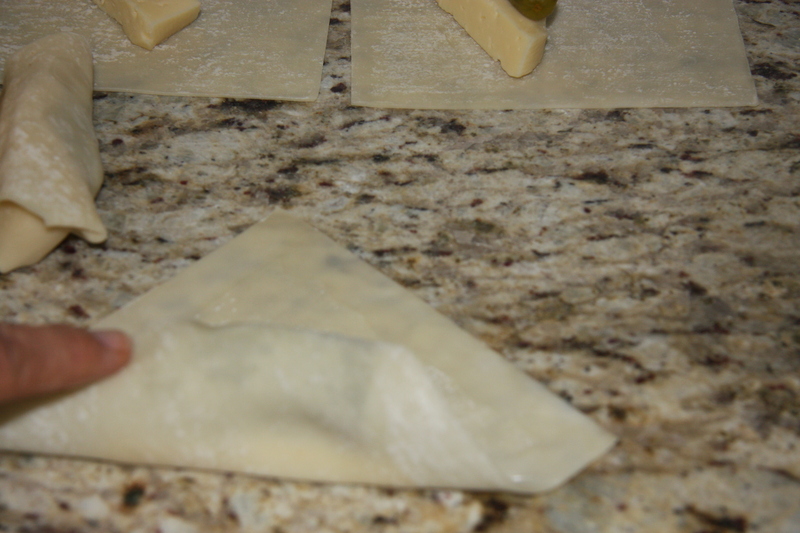 Next bring over the two side points and place them on the moistened top, slightly pressing. Moisten the rest of the edges, so when you now roll the rest of the wrap, it will seal. 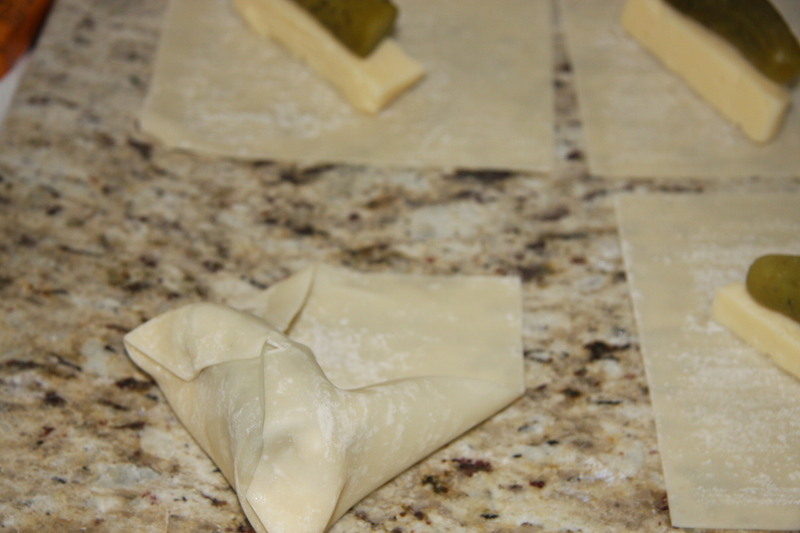 Place the little wraps onto a parchment and flour lined pan. 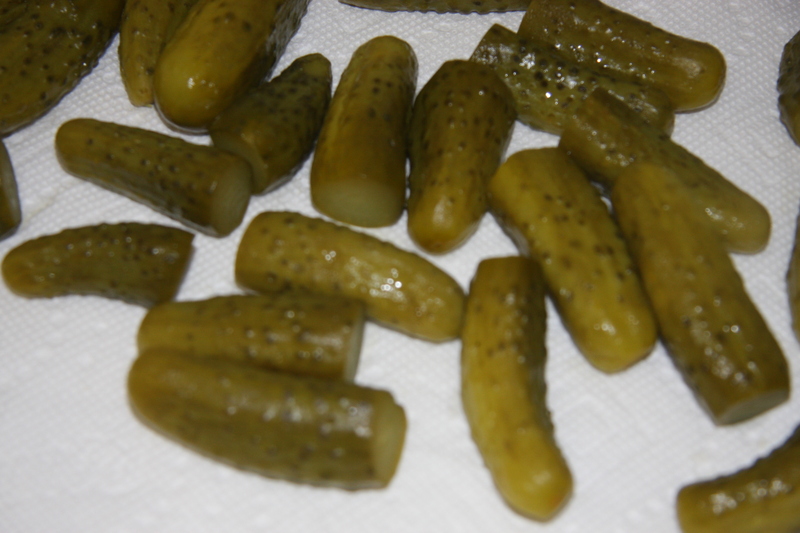 Continue this process with as many pickles you would like to make. Setting aside as you go. If you work fast then there’s no need to cover the egg roll parcels. 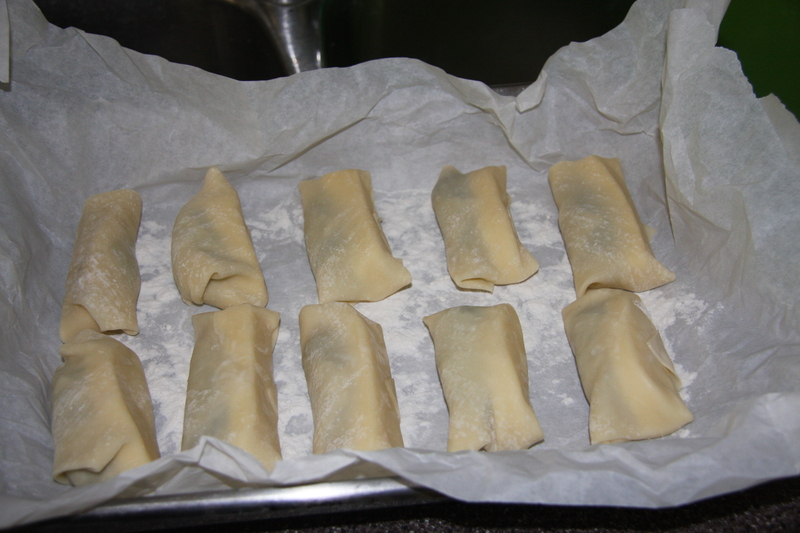 But if it is taking some time to do so, cover the wrapped egg roll wrappers with a damp cloth. 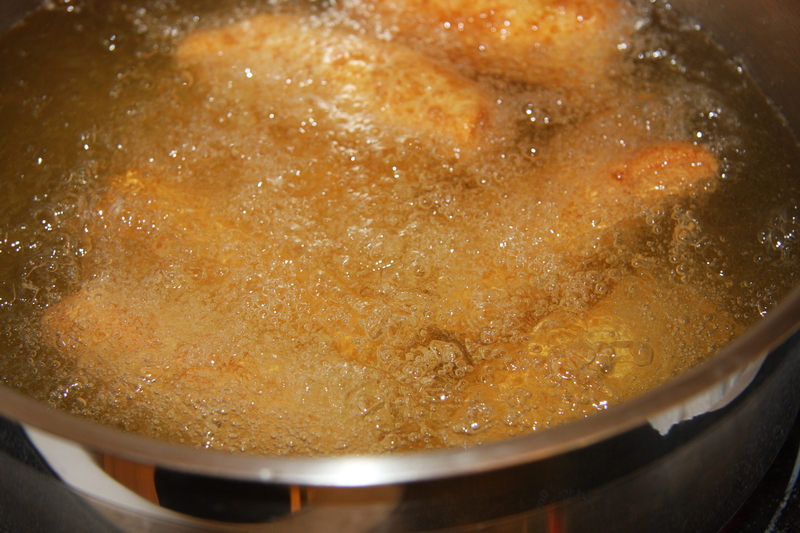 When all are completed, place into hot oil at a medium – low heat. This will ensure that they cook slowly as not to burn. When golden in colour remove from the oil onto paper towels. 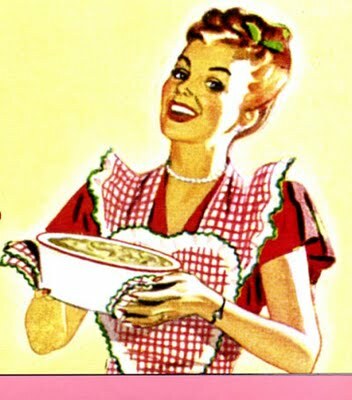 Remove from the paper towels into a pan and place into a 170 degree oven to keep warm. Serve nice and warm, so cheese is nice and melted. 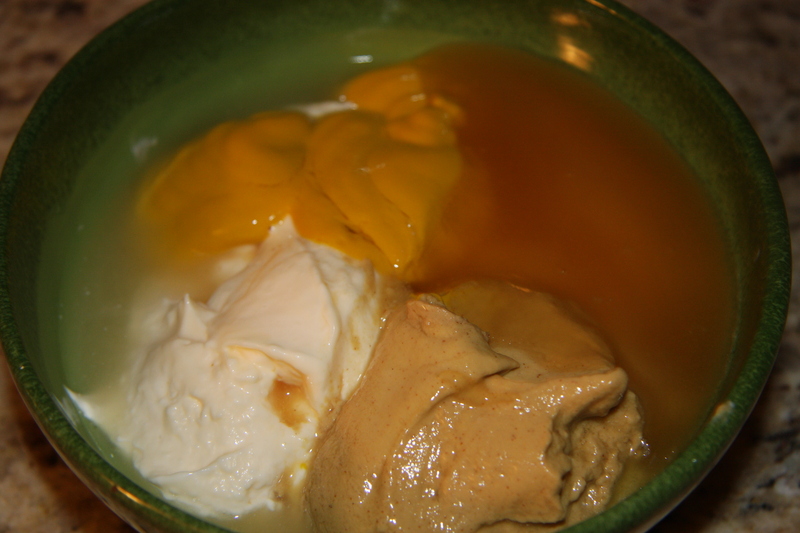 Into a container add 1 cup of mayo, 3 tablespoons of regular mustard, 2 tablespoons of Dijon, 4 tablespoons of honey, 1 tablespoon of hot sauce and 1 tablespoon of lemon juice. Mix well. 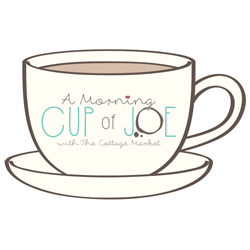 I used and immersion blender. Refrigerate for 2 hours. The longer it sits refrigerated, the better it gets. It is also really good on sandwiches. 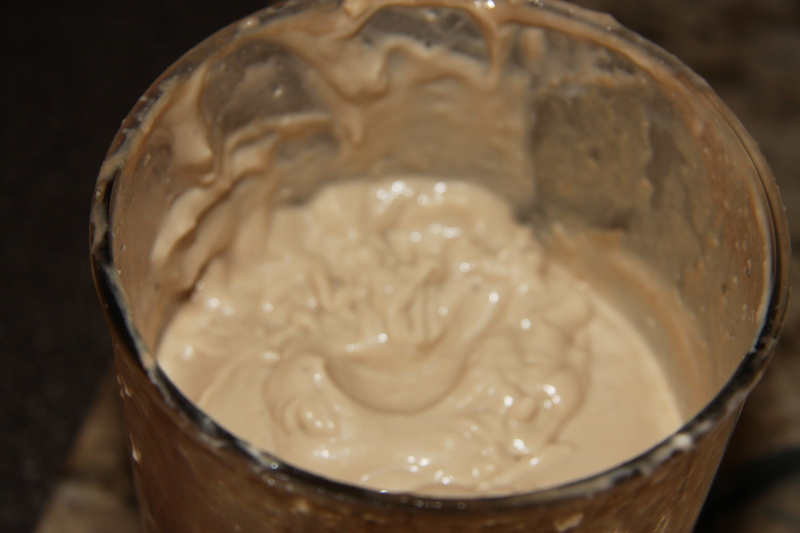 Mix mayo, both mustards, honey, hot sauce and lemon juice mix well and refrigerate. The longer the better. Heat oil and place the egg roll parcels into the oil. Deep fry at a medium low heat until they are golden in colour. Being careful not to burn them. Remove from the oil onto paper towels. Then place them in a pan and keep them warm in the oven. When all your parcels are done, onto a serving platter they go to be consumed. 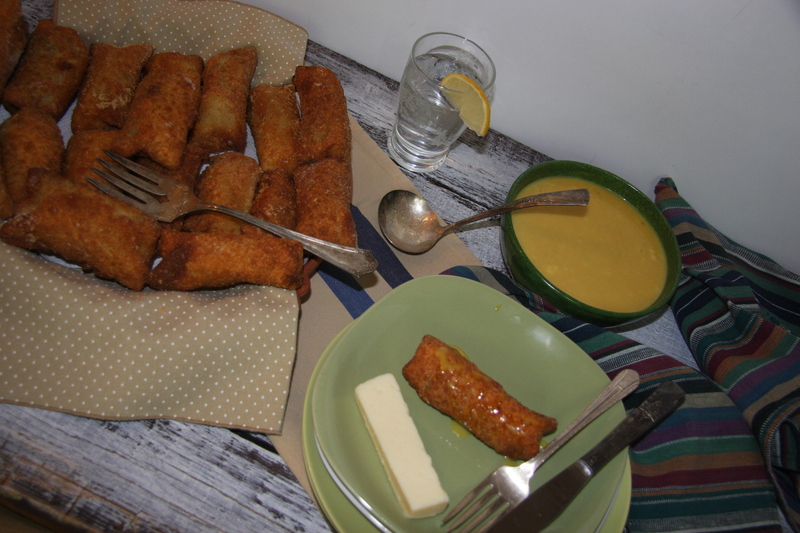 Serve with the honey mustard dip. You keeping me busy Baba . Great!!!!!!!!!!!!!!!!! !